At ICP, we pride ourselves on our ability to see a market that others miss. 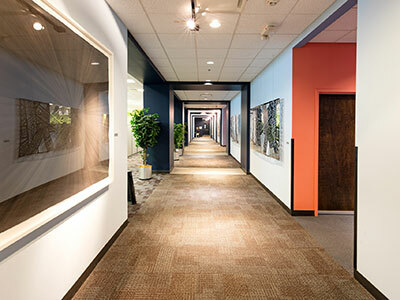 We take on challenging economic development projects and work with our clients and local communities to bring hundreds of thousands of commercial square feet back into the market. Our redevelopment prevents blight, restores tax revenue to cities, creates jobs and helps businesses grow. To bring these complex projects to fruition, we may use multi-faceted government tax incentive and loan programs, along with private financing. Working as a true partner to city, county and state governments, we look for shared goals and objectives and then work to ensure the best interests of all stakeholders are met. This means working within brownfield and other environmental redevelopment requirements, addressing zoning controls where necessary, and identifying public and nonprofit funding sources such as community development block grants, tax increment financing (TIF), transportation funds and local revolving loan funds. Because of our commitment to private-public partnerships, we are one of the Midwest’s most successful private economic and community development practitioners, and the communities where we work have seen significant economic growth.